Friday saw a package of extremely high value drop into the offices of Team Subjective. 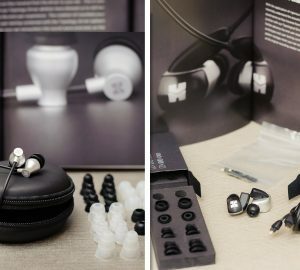 HiFiMan are making big moves into the headphone market in 2019. 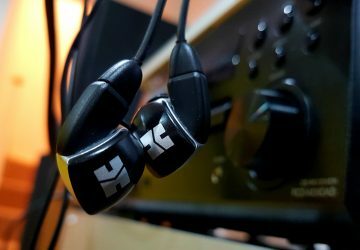 Headfi.org have currently got 3 World Tours running from them. 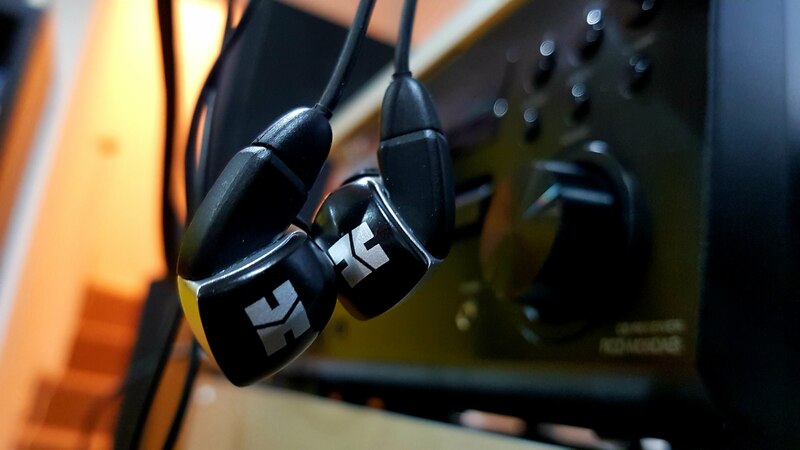 The RE2000 is the flagship IEM of the trio, the other 2 being an electrostatic, the Jade II, and the successor to the revered HE6, the HE6SE. I put Team Subjective forward for all 3, and 4 days ago was told by Mark of Team HiFiMan that I had been chosen. 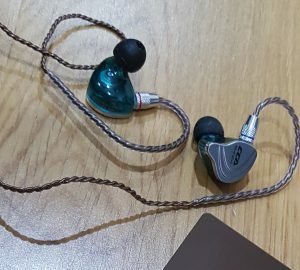 This makes a welcome change from $40 IEMs let me tell you! Not that ChiFi will stop, those of you who follow the incredibly cheap and cheerful will be pleased to know…. Imagine my shock when I was presented with this box as I walked in the door on Friday evening. 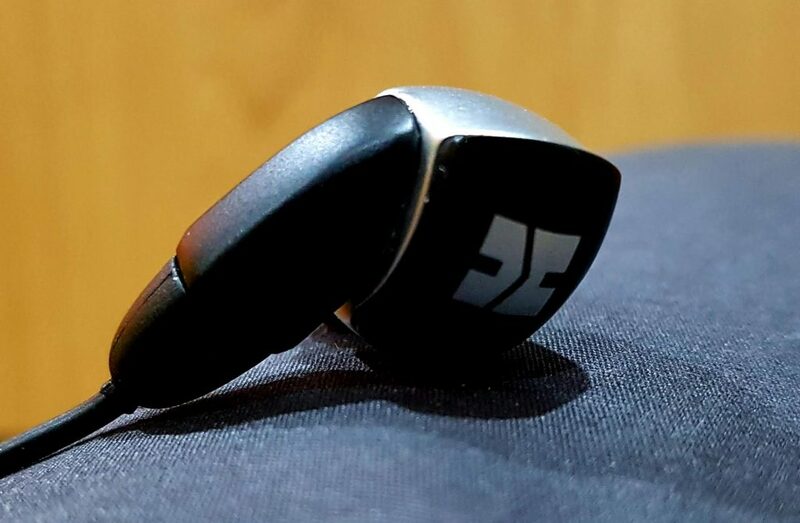 Without skipping a heartbeat, I set to work on unboxing these little marvels and putting them up against a favourite pair of IEMs, the Obravo Erib 2a. 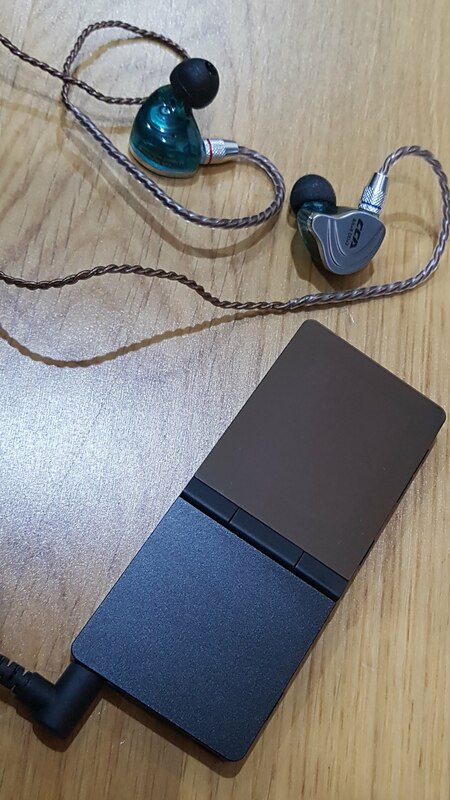 The equipment used was an old faithful; the flagship that started all this DAP madness, the powerful, chunky, glitchy Ibasso DX100. 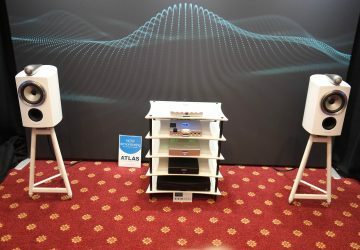 The Chord Mojo Dac/Amp was partnered for the latter shootout, utilising the coaxial out of the DX and a bit of Heath Robinson inventiveness with a cable. 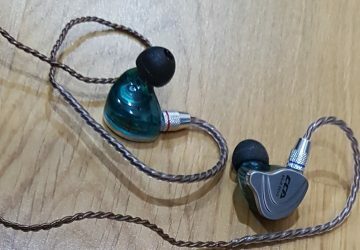 Both IEMs will output from the MoJo at the same volume and the same time. This makes it much faster to switch between the 2. Which lessens the chance of you looking like a buffoon when you forget what you just listened to and are supposed to talk about it when the camera points at you. It is early days. 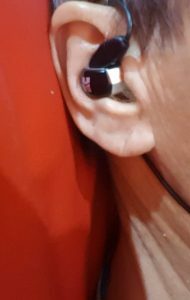 I have had 2 hours with the RE2000 Silver IEMs. I have heard their smoothness and I can now submit to the panel whoever or wherever they are that I can listen to The Cocteau Twins without it grating. How? Well, if you ask Dan of Mr Speakers fame he will tell you a story about one of his favourite bands. 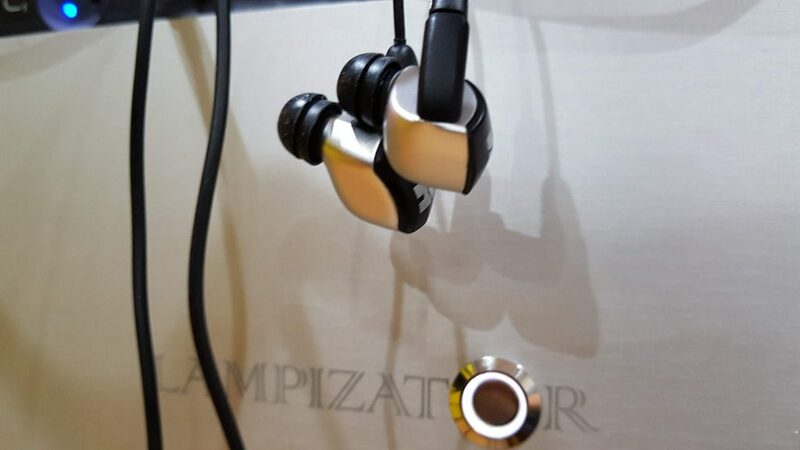 It is allegedly not possible to make them sound good with a set of headphones. 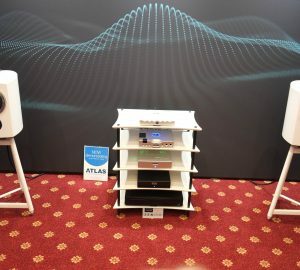 But has he tried the RE2000 Silvers, married up to the Lampizator DAC4 and the Denon RCD-M39DAB? There is something special going on here……..